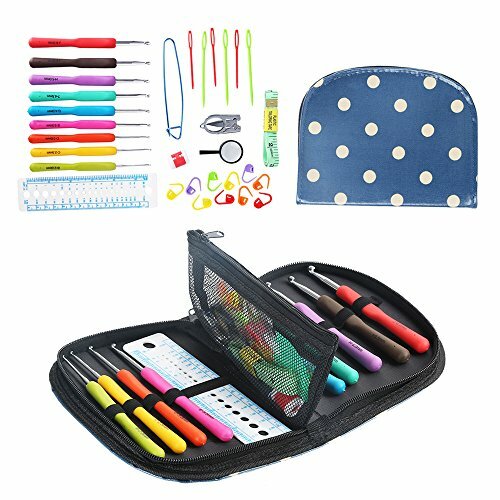 The item is a set of simple and practical DIY knitting machine tools, which includes 4pcs different sized round shaped knitting looms, one yarn needle and one soft grip loom pick. They are mainly made of durable hard plastic, and perfect for making hats, scarves, socks, shawls and much more. – Material: durable hard plastic. – 4 Different loom sizes (Diameter): 13cm, 18cm, 23cm, 28cm. – We will send out the set of 4pcs DIY Plastic Round Shaped Hat Knitter Circular Knitting Looms by random color. 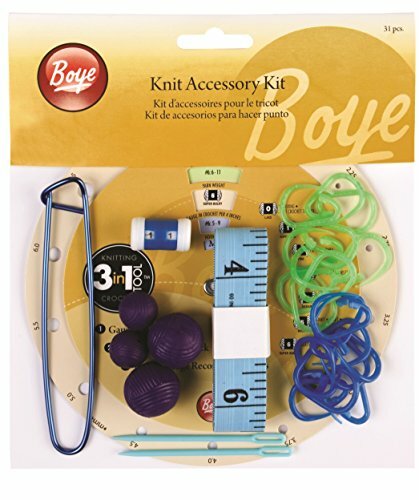 – Comes with a yarn needle and a soft grip loom pick. 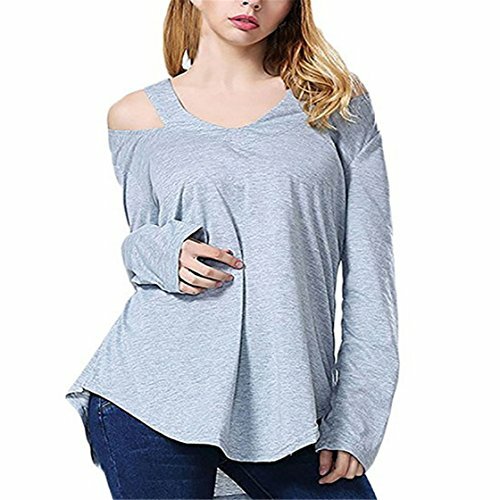 – Perfect for DIY making hats, scarves, socks, shawls and much more you like. – Great for beginners or those experienced with the craft. – The looms are light weight and easy to use. 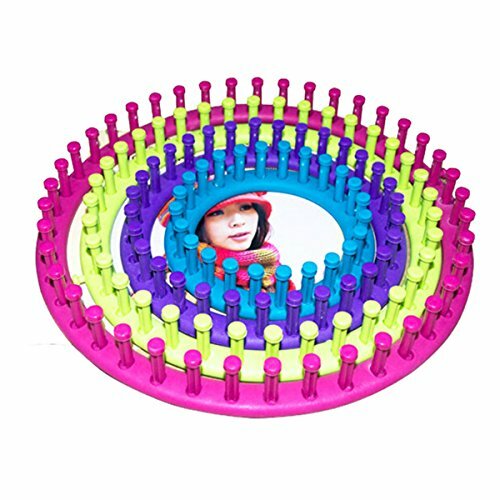 We will send out the set of 4pcs DIY Plastic Round Shaped Hat Knitter Circular Knitting Looms by random color. 4 Different loom sizes (Diameter): 13cm, 18cm, 23cm, 28cm. Comes with a yarn needle and a soft grip loom pick. Perfect for making hats, scarves, socks, shawls and much more you like.